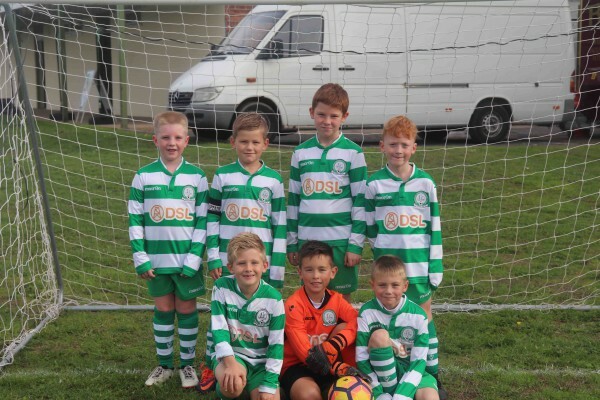 H Gorleston Rangers under 8's Ospreys are a team managed and coached by Sean Dunthorne and Joe Hill. 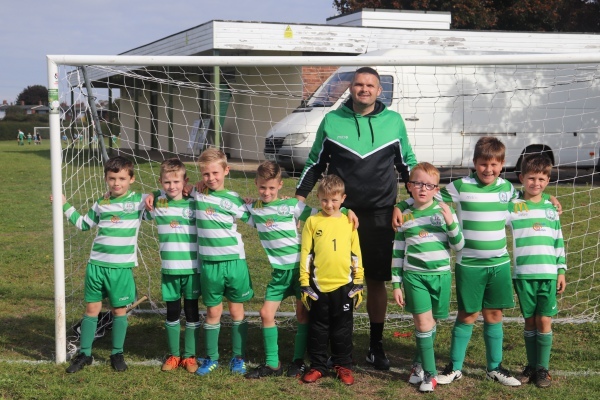 The boys started from under 7's and had a great first season. We were awarded the fair play award. This current season we have recruited four new players, who have soon settled in to complete the team. 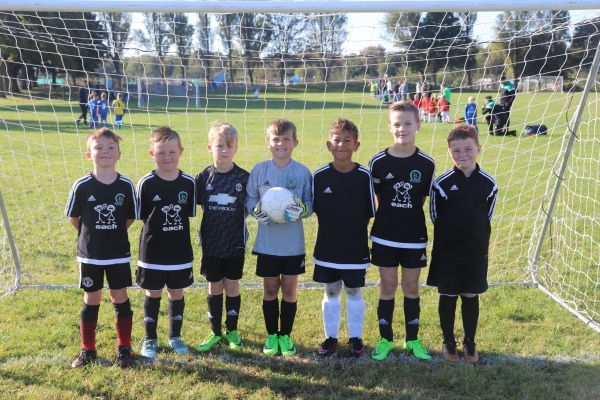 The boys are an excellent bunch on and off the pitch. 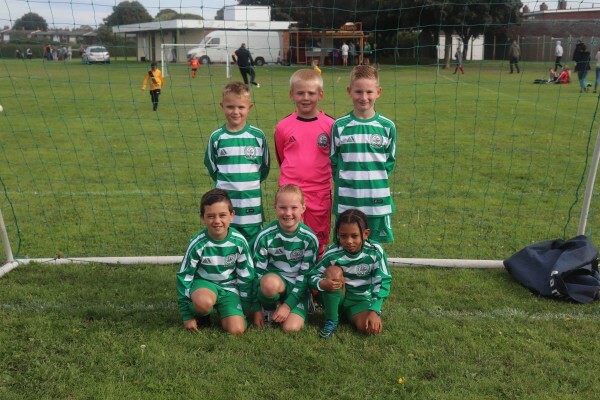 We will be recruiting some more players for next season once we go up to 7 aside. So anyone interested, please contact SEAN on 07388457678 or through the club. The Ospreys current kit sponsor is by Evans and Johns.